Victoria Day fireworks start at 10 p.m. at Ashbridge’s Bay. The annual favourite features over 2,000 fireworks and closing with a grand finale of pyrotechnic wonders. Drivers, beware: massive crowds make traffic and parking a nightmare. Guests are encouraged to take public transit; the TTC runs increased service along Queen East for the event. This entry was posted in Ashbridge's Bay, Beach / Beaches, Event on May 22, 2017 by The Ashbridge's neighbourhood. On Saturday May 6, take part in a Jane’s Walk to learn about interesting parts of our city, including our neighbourhood. There are three walks in our area on May 6 — two starting at 10 a.m. and another one at 1 p.m.
Take a stroll down some quaint lanes in Toronto’s east end with Councillor Mary-Margaret McMahon, Councillor Ana Bailao’s Executive Assistant, City Planning, Lanescape, and Evergreen as we discuss our initiative to create a Laneway Suites policy in the city of Toronto! Where Will the Next Generation Live? Ashbridge’s Neighbourhood – since 1793. Meet at Ashbridge’s Bay skatepark, Coxwell at Lake Shore Blvd. 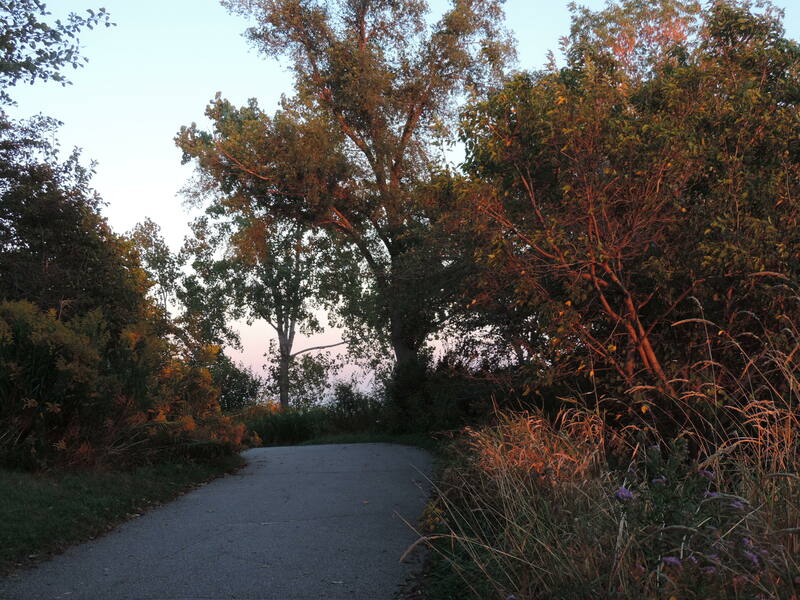 Take a stroll up Ashbridge’s Creek – one of the hidden streams of east end Toronto. We will stroll up from the bay. 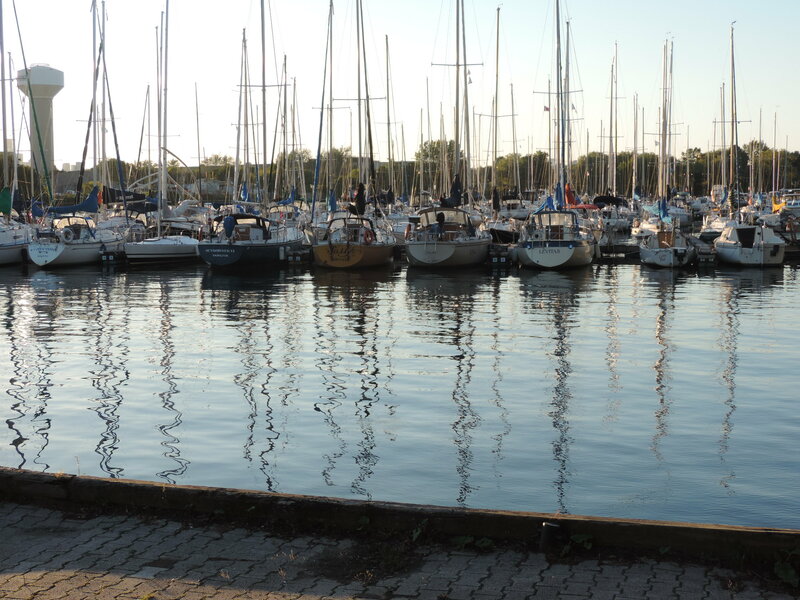 What is Ashbridge’s Bay today? What was it in 1793? Who were the Ashbridges? Why is there a historic house on Queen East with a huge expanse of lawn? Guess a few of the names that the Ashbridge’s neighbourhood has been called in the last 100 years. See a complete list and map of Jane’s Walks in Toronto. This entry was posted in Applegrove Community Complex, Ashbridge Estate, Ashbridge neighbourhood history, Ashbridge's Bay, Ashdale Village / Little India, Gerrard Street East, Coxwell Avenue, Dundas Street, Event, Gerrard Street East, J. Ashbridge Park, Jane's Walk, Monarch Park, Queen Street, S.H. Armstrong Community Recreation Centre, Woodfield Road on May 1, 2017 by The Ashbridge's neighbourhood. Spaces still available in some local kids’ camps – inquire at Applegrove, S.H. Armstrong, Greenwood Park about spaces. 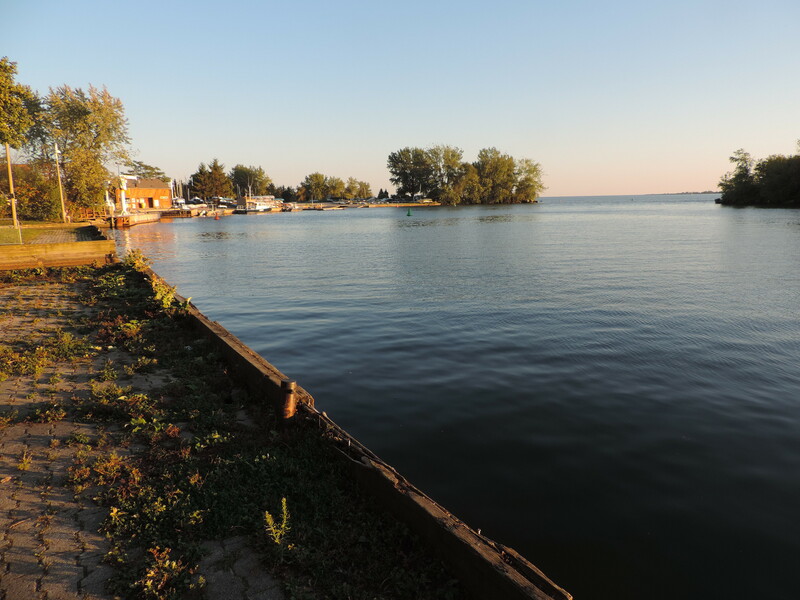 Check the water quality report for Woodbine Beach, Ashbridge’s Bay Park. Note Greenwood Pool is closed Labour Day but you can swim at Monarch or Summerville (Olympic) pool on that day. Greenwood Pool is open daily until Sunday September 4 from 12 to 7 for leisure swim, and from 7 to 8 p.m. for adult lane swim (18+). On the Greenwood Park page click on Drop-in Programs/ Swimming to see the current week’s schedule. Also see swim lessons by clicking on Swimming. Monarch Park Pool daily *including Labour Day – leisure swim 12 to 7 p.m., lane swim 7 to 8 p.m. Note Monarch is also open the weekend of Sat. Sept. 10 – Sun. Sept. 11. Those two days, same times for leisure swim 12-7 and lane swim 7-8. Final closing Sun. Sept. 11 at 8 p.m.
Donald Summerville Olympic Pool Lane swim 7 to 8 p.m. daily until Sept. 4. Leisure swim daily 10 a.m. to 4 p.m. until Sept. 4. Leisure swim also from 5 to 7 p.m. starting Aug. 1 to Sept. 4. *On Labour Day, Sept. 5 — leisure swim 12 to 5 p.m.
Every Sunday until Oct. 30, 9 a.m. to 2 p.m. 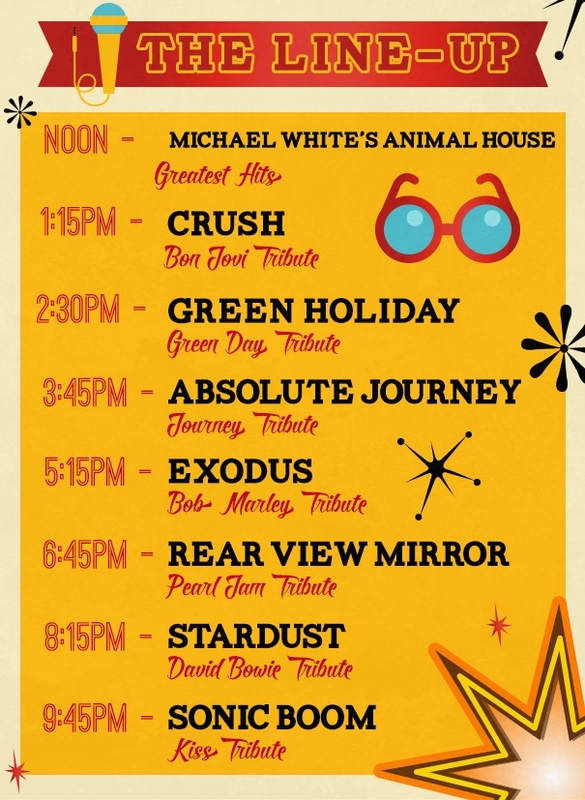 This entry was posted in Applegrove Community Complex, Ashbridge Estate, Ashbridge's Bay, Beach / Beaches, Duke of Connaught Public School, Event, Greenwood Park, J. Ashbridge Park, Monarch Park, S.H. Armstrong Community Recreation Centre on July 25, 2016 by The Ashbridge's neighbourhood. Amazing that we live a few minutes away from this. 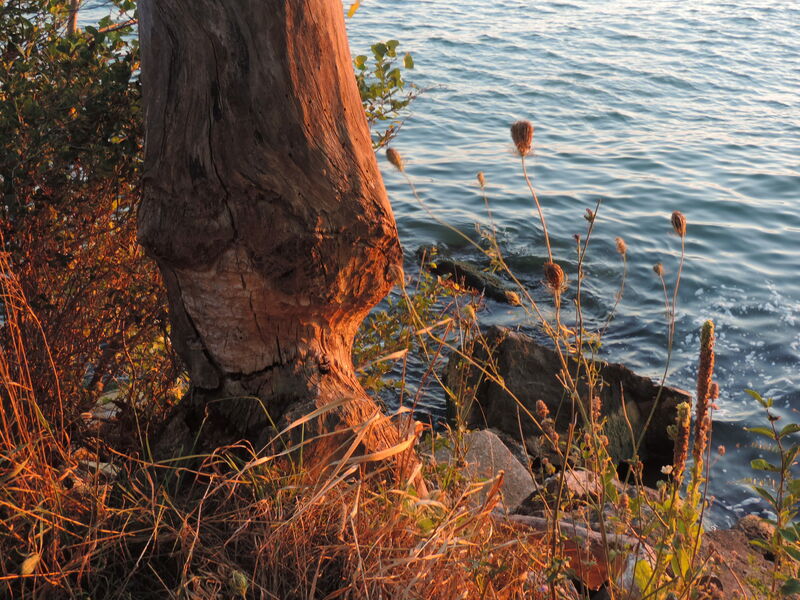 This entry was posted in Ashbridge's Bay, Beach / Beaches on September 17, 2015 by The Ashbridge's neighbourhood. Canada’s birthday is celebrated every year with fireworks on the expanse of the Beach at Ashbridge’s Bay Park. Did You Know? — not till October 27, 1982, July 1st which was known as “Dominion Day” became “Canada Day”. The July 1 holiday was established by statute in 1879, under the name Dominion Day. See more about the history of Canada Day. — from Beaches Living Guide. 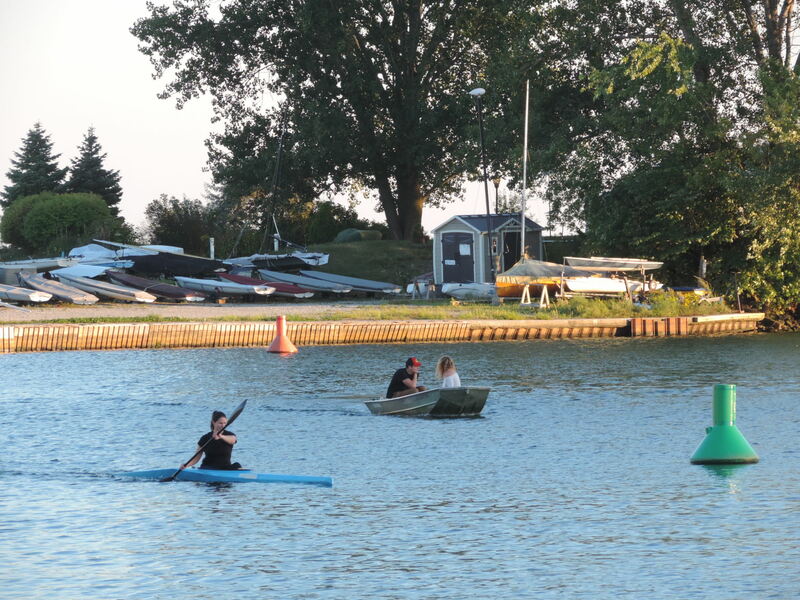 This entry was posted in Ashbridge's Bay, Beach / Beaches, Event on June 29, 2015 by The Ashbridge's neighbourhood. “Toronto’s only Victoria Day fireworks show will be a spectacular 14-minute display at Ashbridge’s Bay Park, rain or shine. TTC service will be increased between Queen Street East and the Bloor-Danforth subway on the Coxwell (22A), Main (64) and Woodbine South (92A). It is recommended that members of the public use the TTC and leave their cars at home. This entry was posted in Ashbridge's Bay, Beach / Beaches, Event on May 15, 2015 by The Ashbridge's neighbourhood. 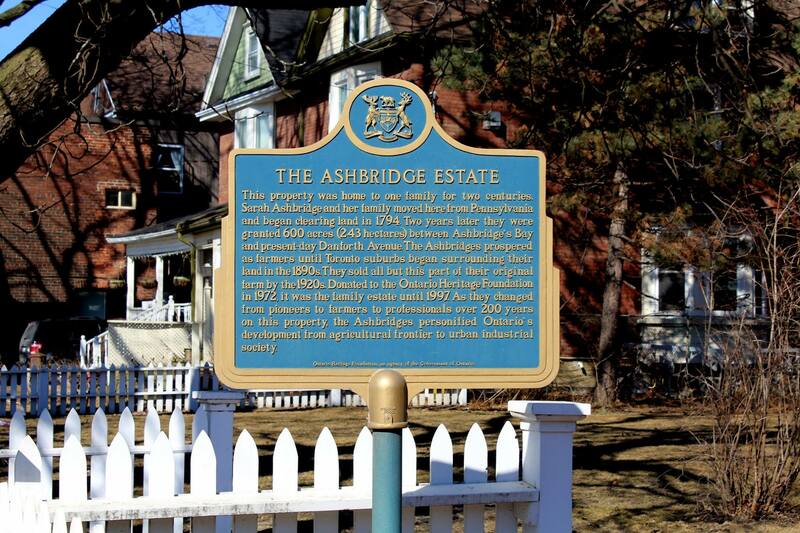 Join the Jane’s Walk Sunday May 3, 2015 – the Ashbridge’s Neighbourhood since 1793. This Sunday May 3, you are invited to join me at 4 p.m. at the Ashbridge’s Bay skatepark, Coxwell and Lakeshore. We’ll meet at the bench on the Coxwell side of the skatepark. No need to bring your skateboard, of course you can if you wish. We’ll take a stroll “up the creek” – the Ashbridge’s Creek which is now buried, but evidence remains above ground. This entry was posted in Ashbridge Estate, Ashbridge neighbourhood history, Ashbridge's Bay, Ashdale Village / Little India, Duke of Connaught Public School, Eastern Avenue, Event, Gerrard Street East on April 29, 2015 by The Ashbridge's neighbourhood.